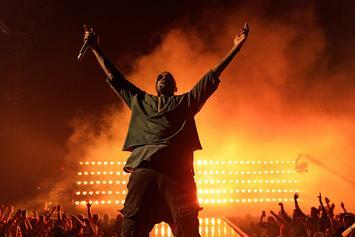 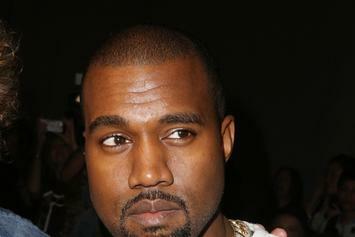 Kanye West's recent breakdown is the subject of a St Louis Professor's upcoming lecture. 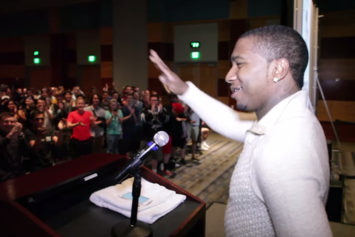 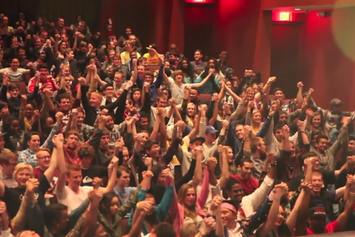 Watch Lil B share his wisdom with the students of UN-Reno. 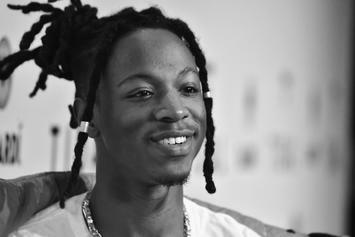 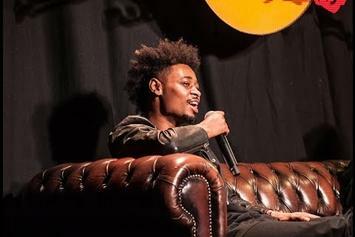 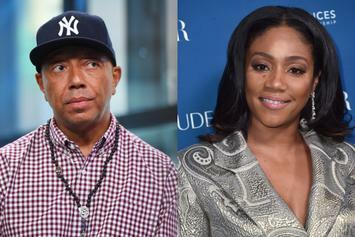 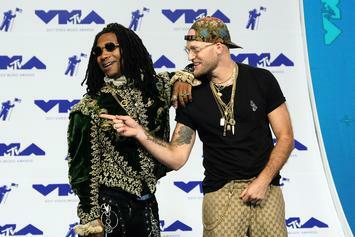 The three Atlanta producers had a lot of knowledge to share. 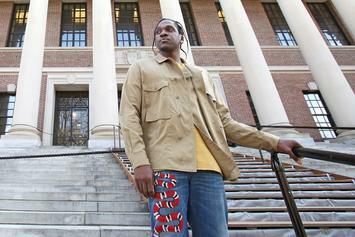 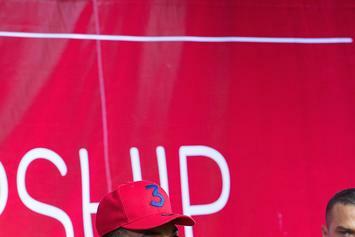 Pusha T, aka the "young black Socrates," held a lecture at Harvard Business School. 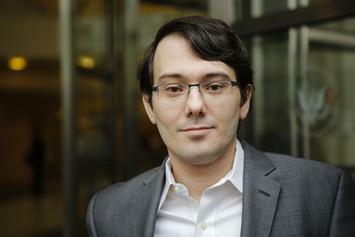 He's speaking at Harvard next week. 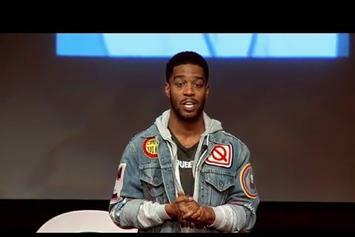 Kid Cudi talks about growing up and becoming a rapper. 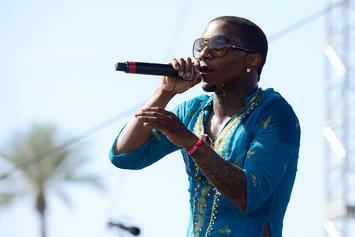 Lil B's lecture at UCLA may well go down as the "I Have A Dream" of the 21st century. 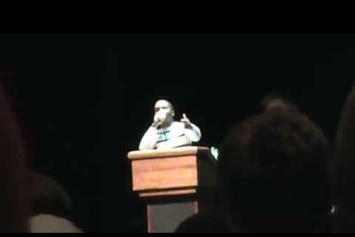 Killer Mike speaks on range of topics during 2.5 hour Q&A at MIT. 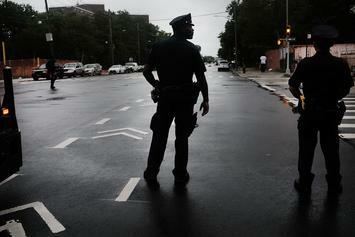 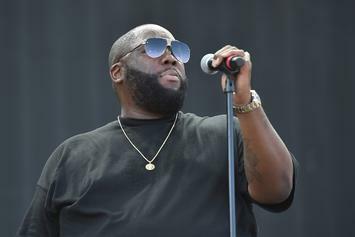 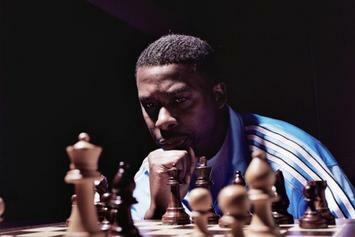 Killer Mike will speak on race relations in the US as a part of MIT's Hip Hop Speaker Series. 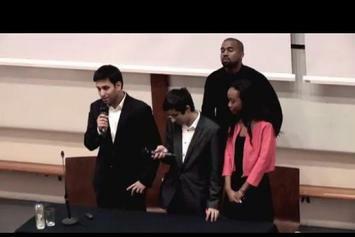 Kanye West is set to speak to the students at Oxford University's Museum of Natural History later today. 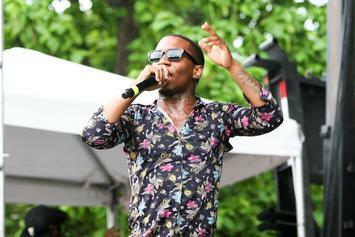 Lil B delivered a heartfelt lecture at MIT Friday. 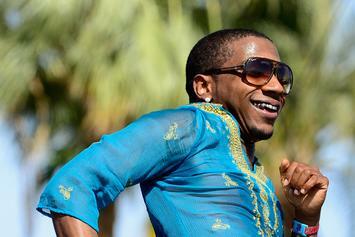 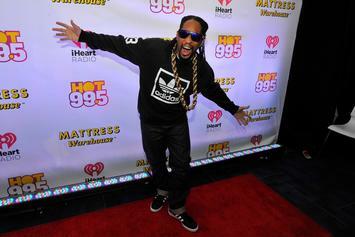 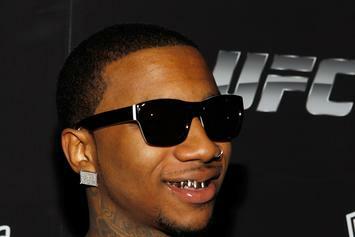 Lil B announces his loftiest college speaking gig yet: a lecture at the world-renowned MIT. 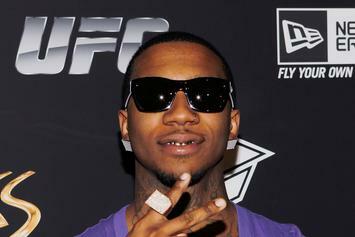 Watch Lil B's recent sold-out lecture at Virginia Tech University. 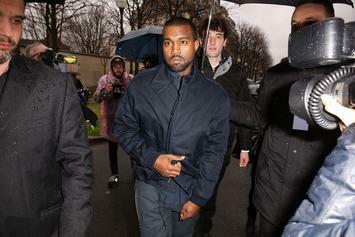 Kanye West showed up for a surprise guest lecture at the Harvard Graduate School of Design.